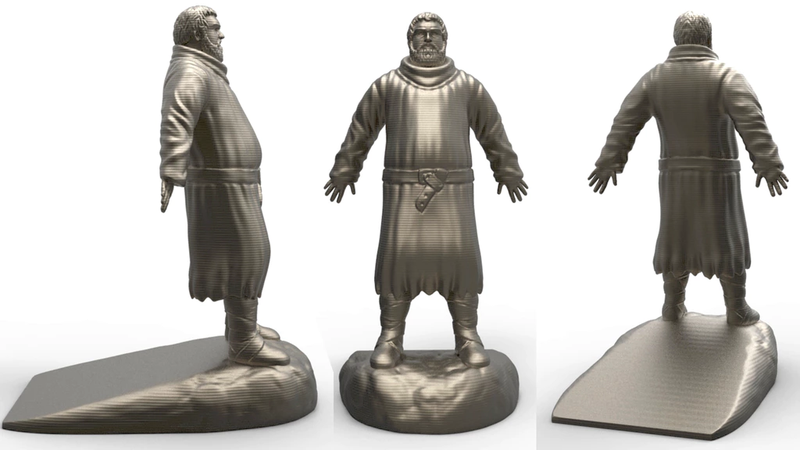 Well, this was inevitable: someone is paying tribute to our favorite Game of Thrones character with a doorstop in his likeness. Hodor! The Kickstarter for a Hodoor doorstop has breezed past its $5000 funding level, and $37 can get you your own, 6 inch version. The team noted that they’re currently working on getting licensing from HBO in order to bring this to production - in the instance they can’t do that, they’ll issue refunds. Andrew Liptak is the former Weekend editor of io9/Gizmodo. He is the co-editor of War Stories: New Military Science Fiction and hails from Vermont.